Researchers from the very Potterian-sounding Aberystwyth University have discovered that William Shakespeare was a tax-evading grain hoarder. 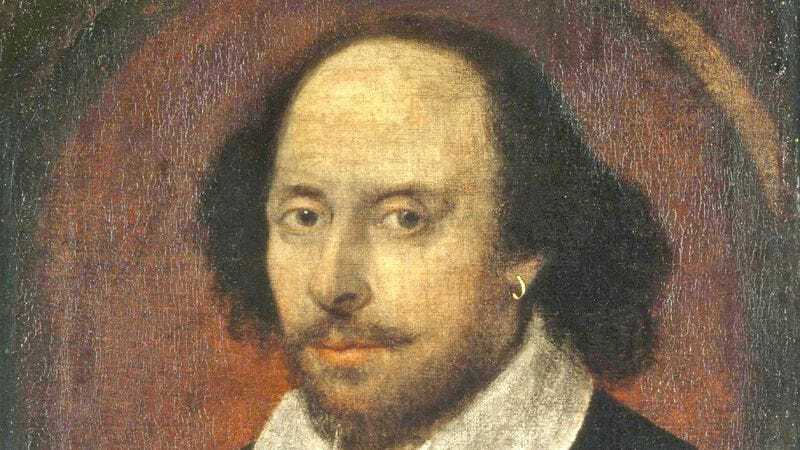 According to Dr. Jayne Archer and Professors Richard Marggraf Turley and Howard Thomas, Shakespeare made a lot of his money by buying up large amounts of grain, malt, and barley to store, later selling it for inflated prices when his fellow countrymen were struggling. They believe the playwright did this for 15 years and faced fines for illegal hoarding, as well as being threatened with jail time for failing to pay his taxes.